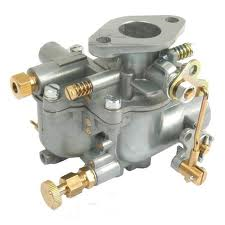 One of the biggest challenges restoring or repairing a Ferguson tractor is a missing or unrepairable carburettor. Whilst these are freely available as an import from the UK or USA the price is prohibitive. was a British company making carburettors. 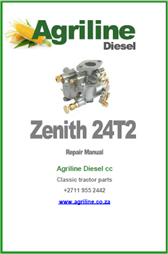 In 1955 they joined with their major pre-war rival Solex Carburettors and over time the Zenith brand name fell into disuse .Ferguson TEA 20 tractors sold in South Africa were fitted with the Zenith 24T2 carburettor.